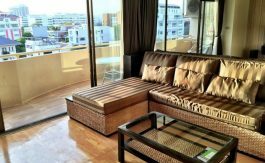 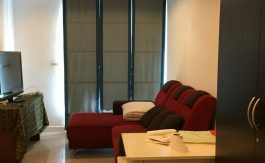 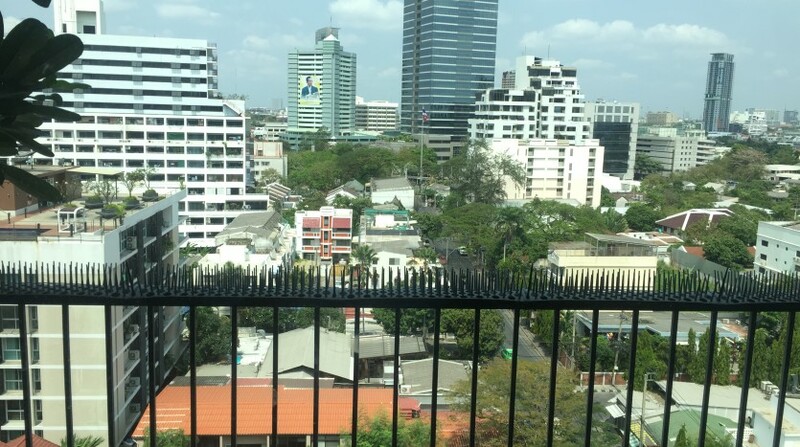 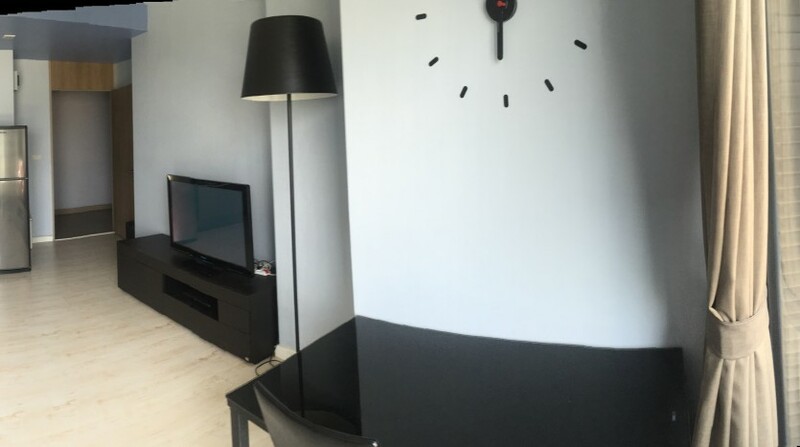 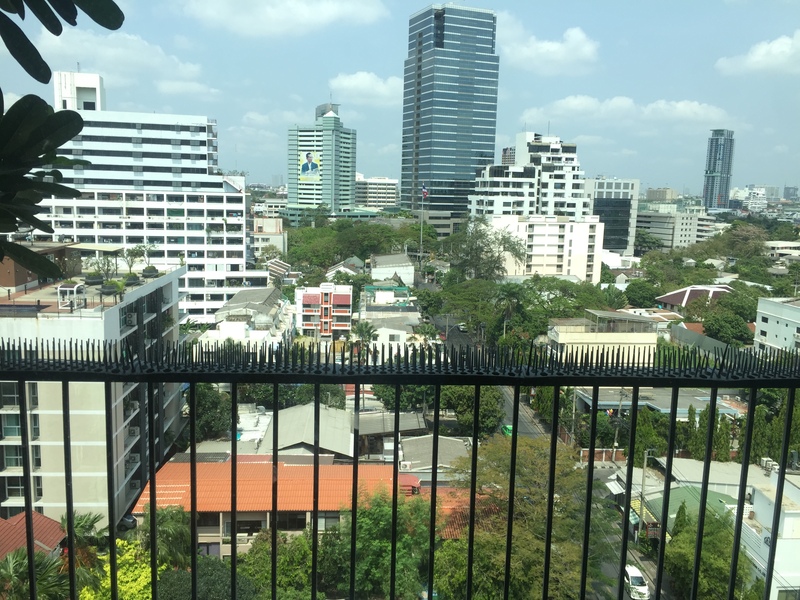 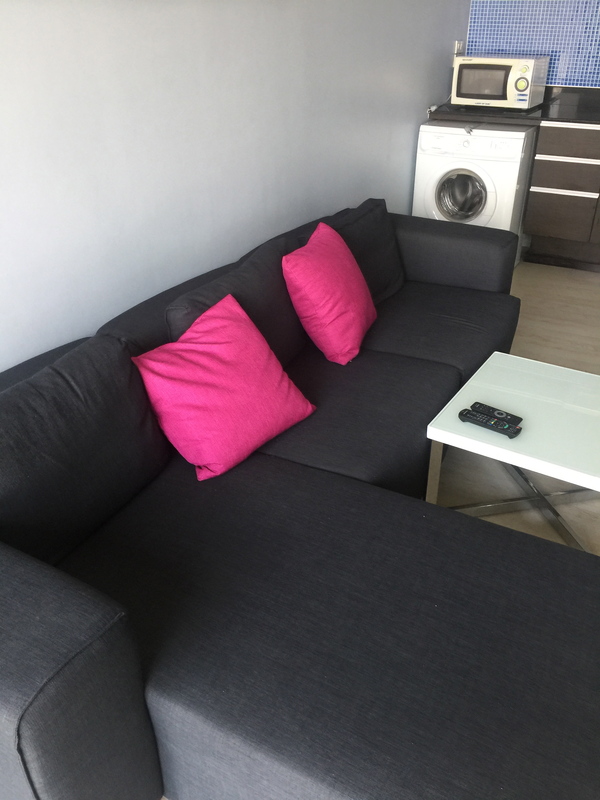 Light, airy spacious one bedroom condo for located on the main Soi of Ari. 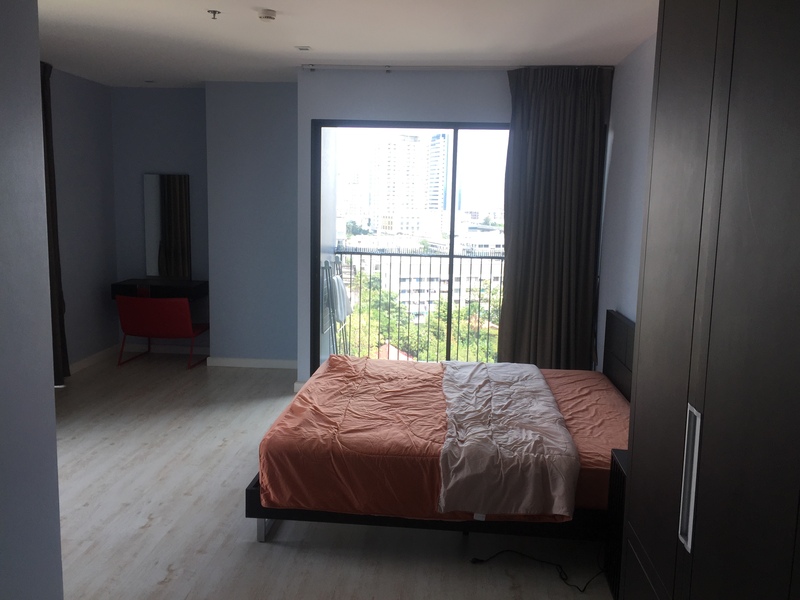 Fully furnished with modern decor this well designed unit boasts a huge amount of natural light and holds a large balcony with unblocked views. 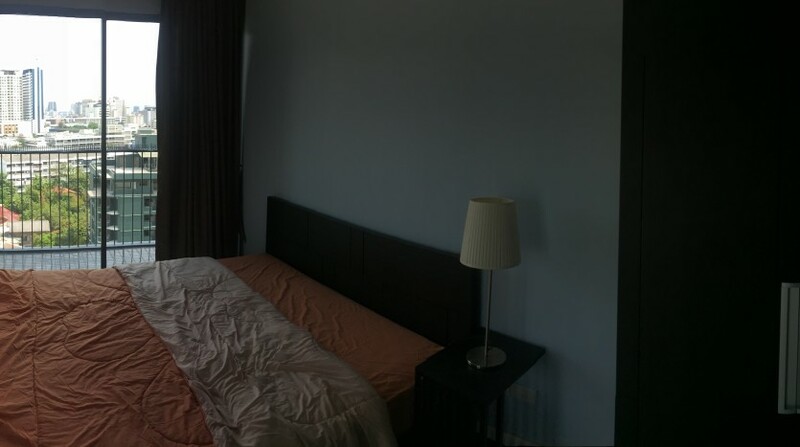 Spreading over 65 SQM this unit has a large open plan kitchen/living area allowing plenty of open space. 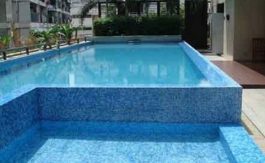 The development holds a large swimming pool, fully equipped fitness room, 24 hour security and comes available with parking. 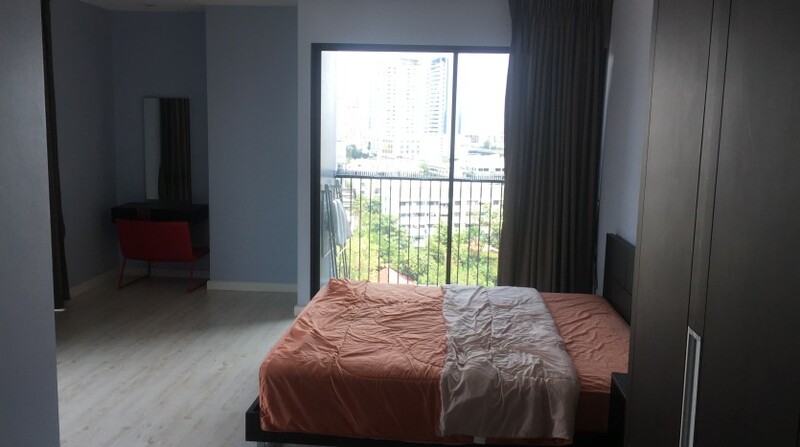 Located in the popular neighborhood of Ari, there is only a short walk to all local restaurants and amenities.